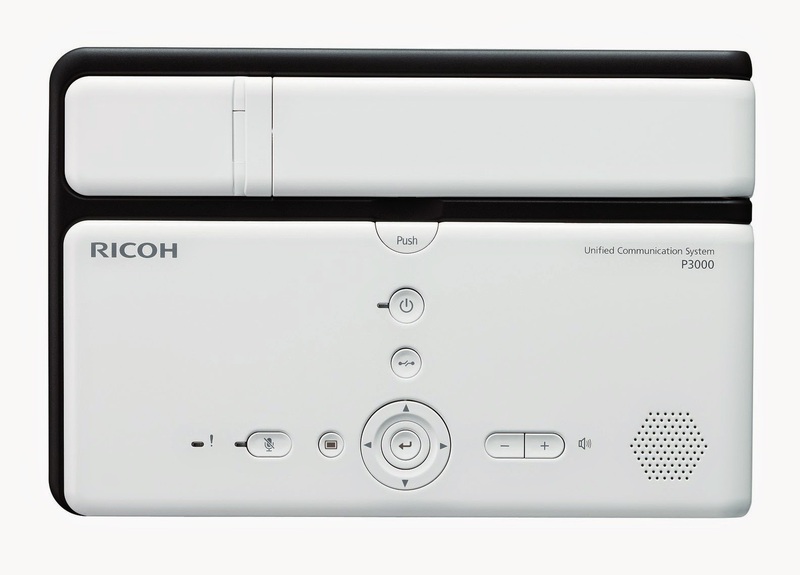 Ricoh’s new communication products – Unified Communication Systems (UCS), Interactive Whiteboard (IWB) and the Ultra Short Throw Projector series are set to pave the way for real-time communication and information sharing, creating an optimised workplace. One fine example is RICOH’s UCS P3000, a cloud based system that makes connections via the internet simple. Light and compact in structure, the P3000 is packaged perfectly with all the devices businesses need such as a camera, a mic and a speaker, making it easily portable for conferences and presentations. It is also made compatible with personal computers and mobile tablet devices with a simple download of the UCS app, thereby expanding its reach. 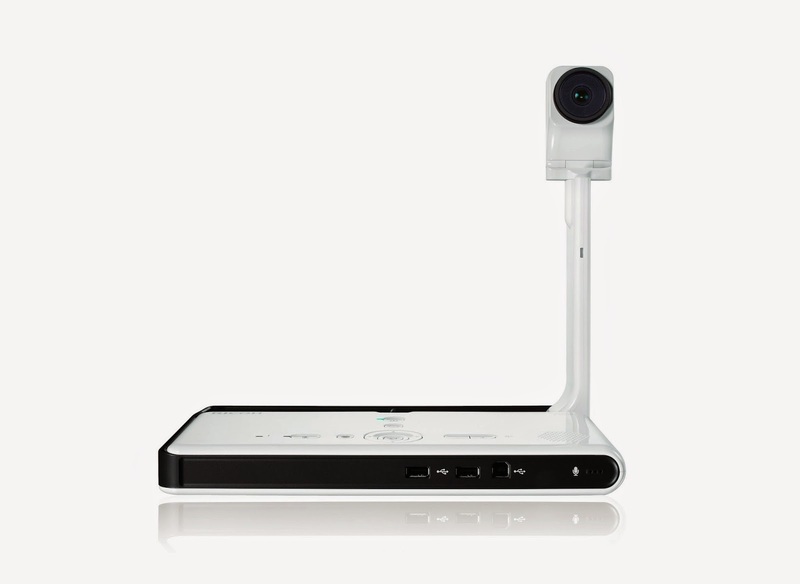 It can connect to up to 20 sites while it displays up to nine divided images at a time, the speaker switch and smooth screen sharing functions create a lean and efficient communication flow with minimal interruption or distortion. RICOH also brings yet another revolutionary product to the market with the introduction of the Interactive Whiteboard (IWB) D5500. Set to be a game changer to the conventional methods of conducting business meetings, teleconferences, and classroom teaching, the D5500 is a 55-inch full HD LCD display that demonstrates cutting-edge digital technology offering high-quality, smooth handwriting and a high-resolution display that enables easy remote sharing. 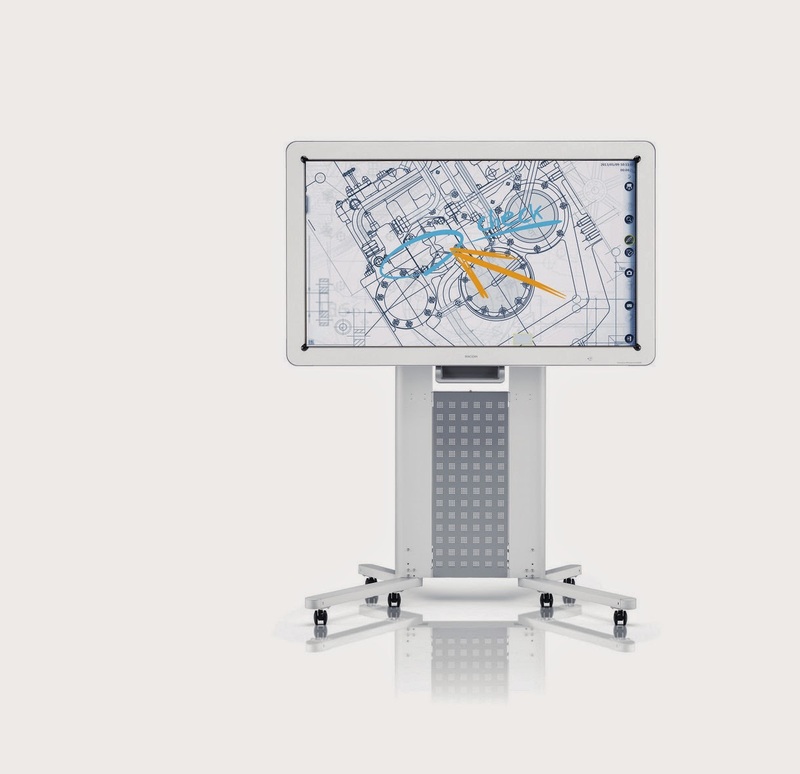 Facilitating close collaboration in many situations, the D5500 allows users to share written contents with up to four D5500 units connected via the intranet. 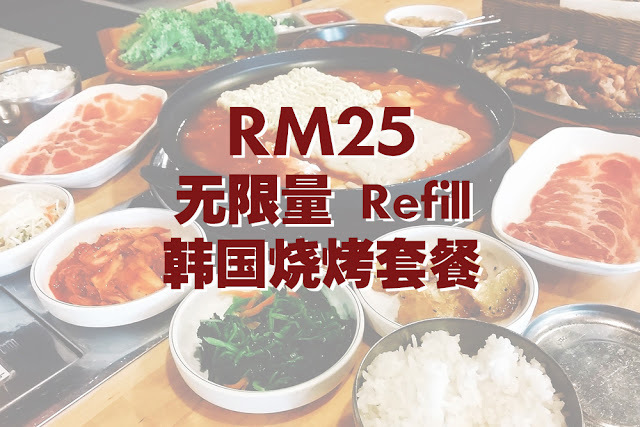 It is also impressively easy to use with touch-screen functions, allowing users to easily write, draw, edit, erase, move, resize and save data. 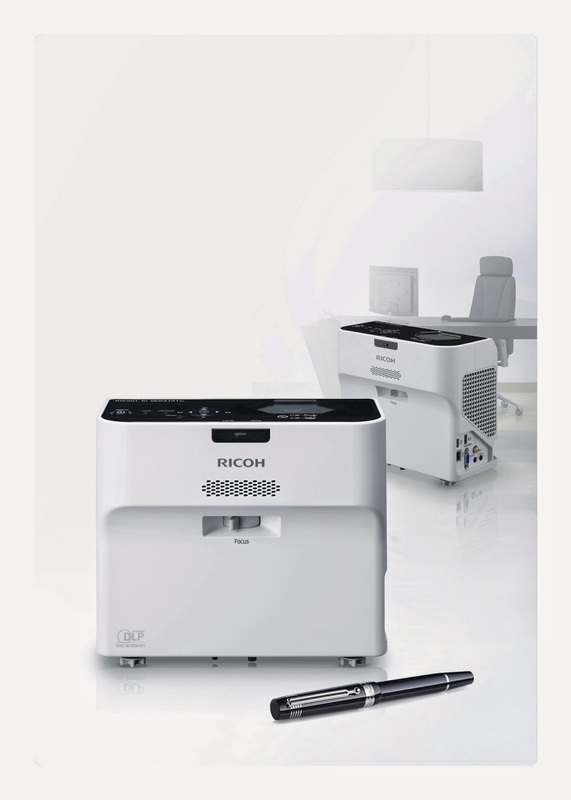 RICOH’sPJ WX4141 series, on the other hand, isthe world’s first upright Ultra Short Throw projectors capable of supporting portable and fixed placement needs in both business and educational environments with the unique ability to project images with a distance of only 11.7cm from the wall, making it the leader in ultra-close-range projection able toproject vivid, eye-catching images of up to 80 inches in size. The RICOH P3000is priced at RM 7,000, while the RICOH D5500 is priced at RM25,000. As for the Ultra Short Throw Projector PJ WX4141 series, prices range between RM6,900 to RM 9,000.